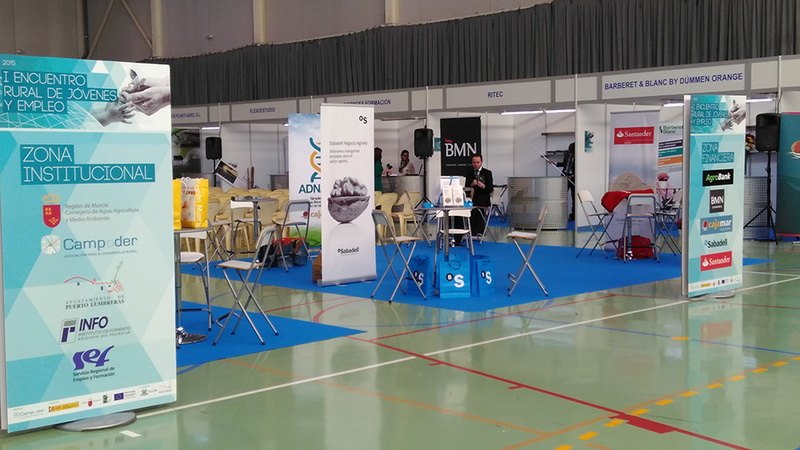 On 17th November, the first edition of the event to promote rural issues and professions amongst young people (I Encuentro Rural Jóvenes y Empleo) was held in El Esparragal (Puerto Lumbreras, Murcia). 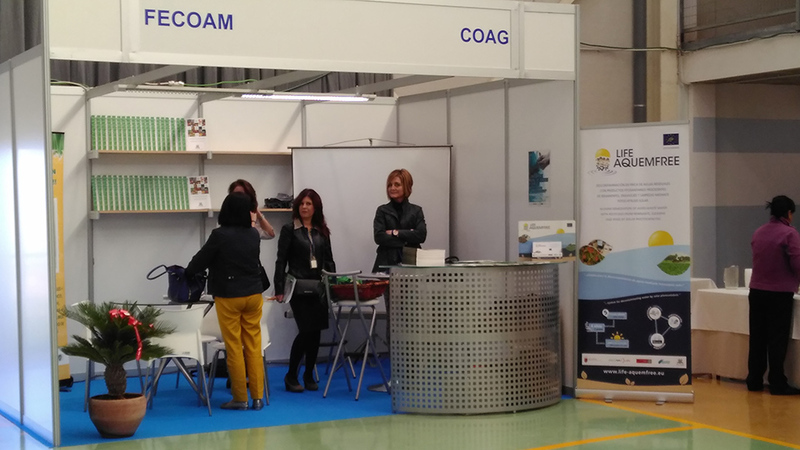 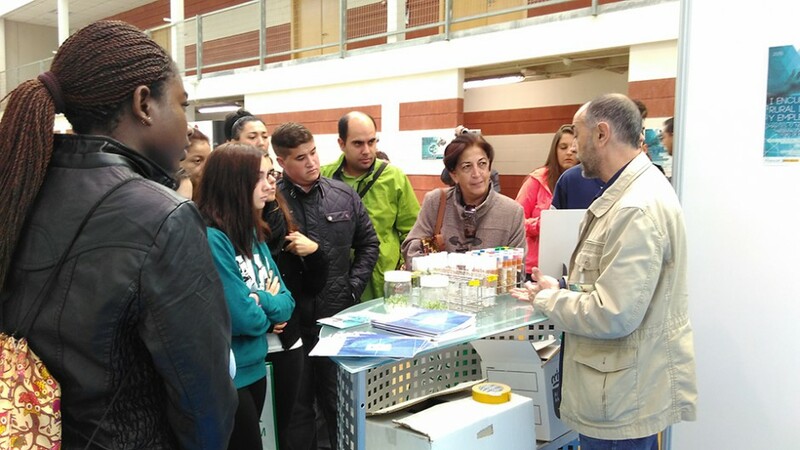 IMIDA and FECOAM, partners in the Aquemfree project, were present at the event along with other participants. 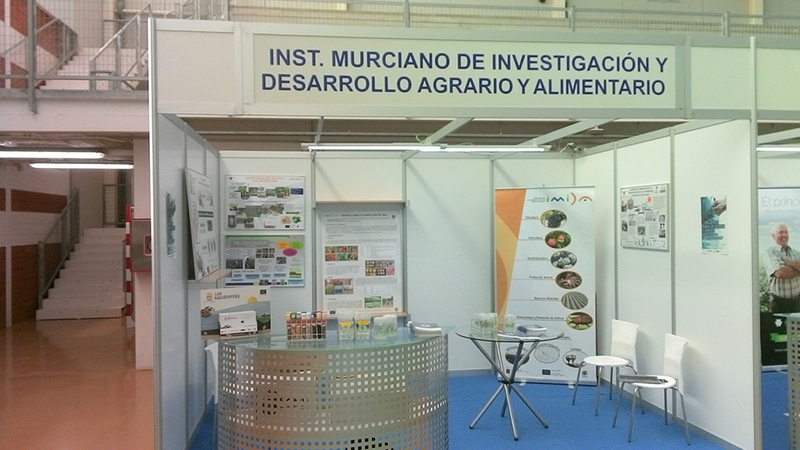 As can be seen from the photographs, both IMIDA and FECOAM took the opportunity to promote the project.